Train ride from Ibarra to Salinas aboard the Liberty Train. 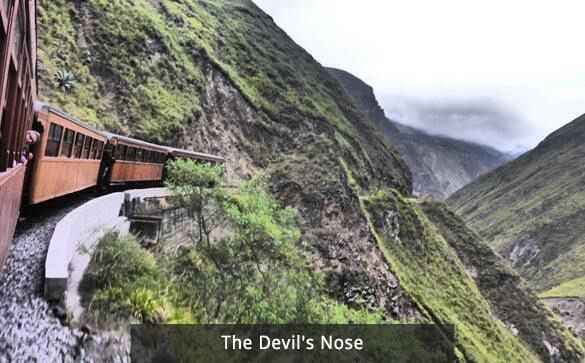 Train ride aboard the Devil's Nose in Riobamba. 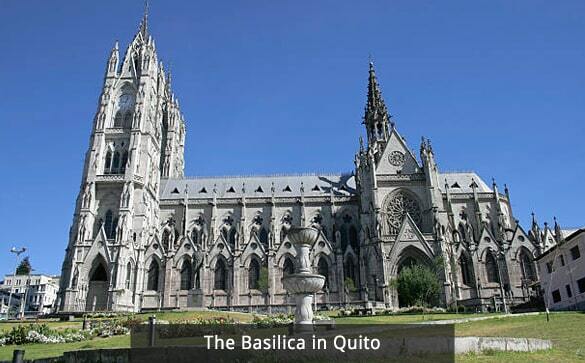 Three nights' 4* Hotel Quito accommodation with breakfast. One night 4* Hotel Hacienda Abraspungo in Riobamba. Two nights 4* Hotel Carvallo in Cuenca. One night 4* Hotel Hampton Inn Guayaquil. One night accommodation Guest House Magadalena Karanki Community. All meals while your stay in Magdalena Karanki Community. 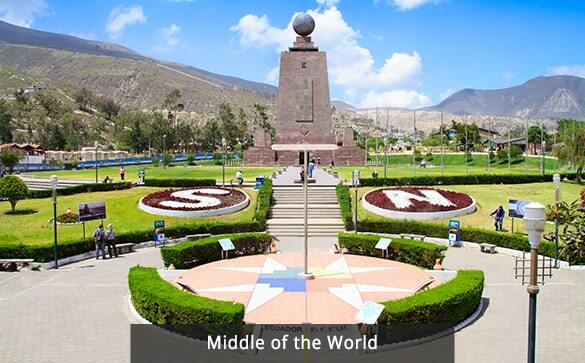 Guided City Tour of Colonial Quito with Middle of the World Monument. 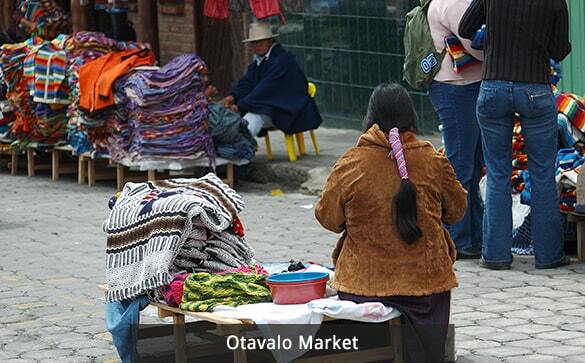 Guided Tour of Otavalo Market, Peguche Town and surroundings. Horseback riding, mountain biking in Magdalena Karanki Community. Scenic Drive through the Avenue of Volcanoes in Baños. Visit to Ingapirca Ruins with boxed lunch included. Visit to El Cajas National Park/ Cuenca. 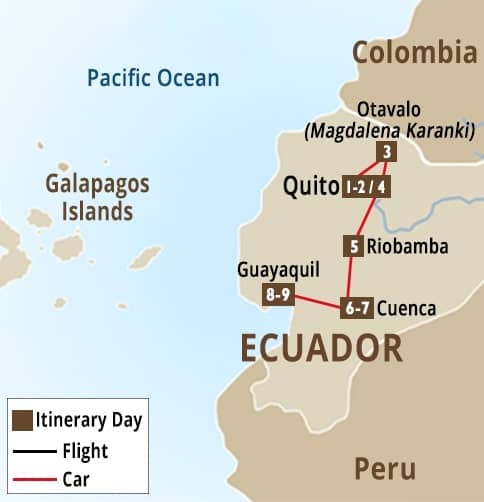 Board your international flight to Quito, we offer departures from most major Cities in the USA and Canada. 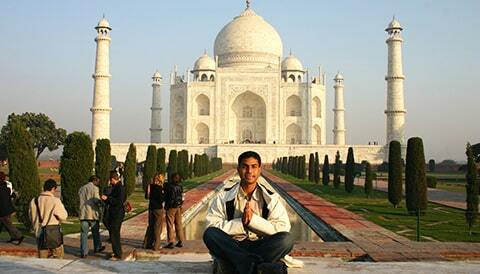 Activities included today: Colonial City Tour and visit to Middle of the World Monument. 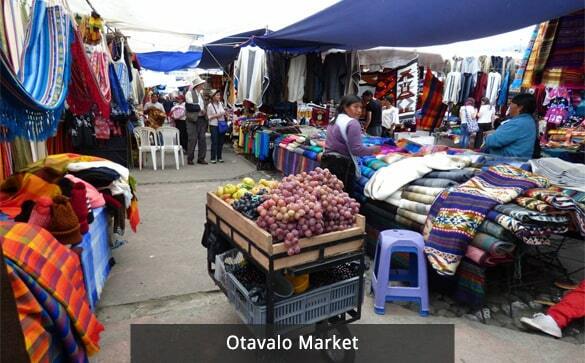 After breakfast embark on an excursion to visit: the Otavalo Market. 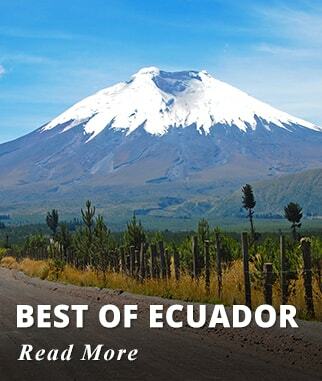 One of the most fascinating and largest indigenous craft markets in the heart of the Ecuadorian Andes an excellent place to buy very good quality handcrafts, embroidered clothing, local ceramics, great variety of wool scarves and sweaters. Meet the artisans and mingle amongst the local people who visit the market wearing their traditional colorful attire. Continue to Peguche Village, home to the indigenous Kichwa people, known for its beautiful textiles the artisans in this area still practice wool weaving using techniques passed on to them by generations, great spot to visit if you like textiles. Peguche is also famous for its Andean musical instruments see firsthand how they make their wind instruments by visiting a workshop, afterwards visit Cotacachi Town, Located at the foothills of the Cotacachi volcano, famous for its leather industry, and impressive landscapes. Finish with a visit to Cuicocha Lake a beautiful Crater Lake with stunning views. 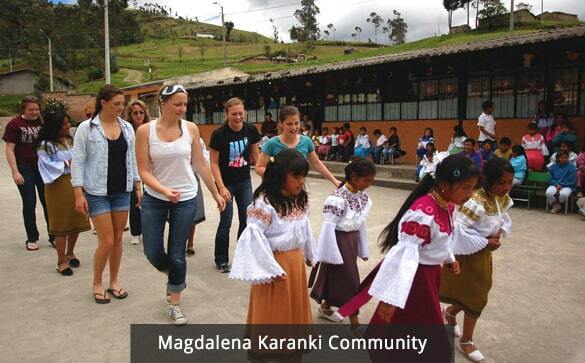 Arrive to Magdalena Karanki Community for overnight at one of the Community houses. 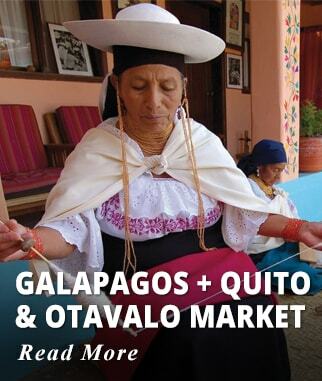 Activities included today: Visits to Otavalo Market, Towns of Peguche and Cotacachi, visit Cuicocha Crater lake. Magadalena Karanki. 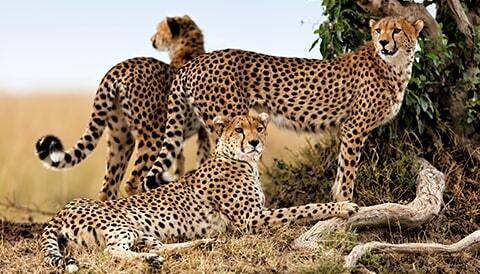 A place where the indigenous Karanki people have maintained their traditions and way of life for centuries. In Magdalena you find beautiful embroidery. 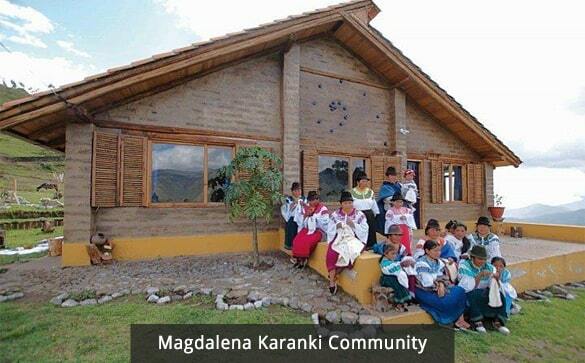 Enjoy a home stay experience with the Karanki people, you will stay at one of the five Guest Houses attended by the Karanki, enjoy home cooked meals, cozy fireplace and stunning views of the Andean Mountains. 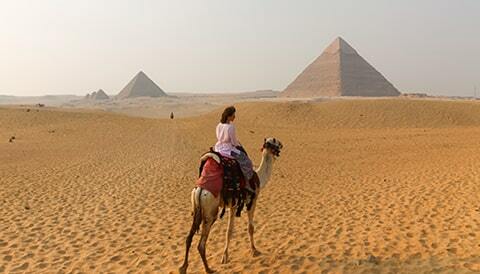 You get a choice of exploring the area thru horseback riding, mountain biking or hiking. Then drive to Ibarra City at the foothills of the Imbabura Volcano, here you board the famous Liberty train for a Journey to the town Of Salinas. You will enjoy spectacular views of the surrounding landscapes as you pass through mysterious tunnels, and spanning canyons. 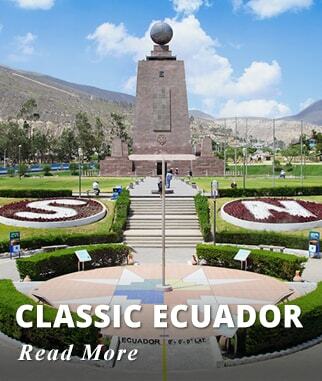 Salinas is an important tourist destination not only because of the beautiful train ride to get there but because is home to a vibrant Afro-Ecuadorian Community, well known for its agricultural activities specially sugar cane plantations. Return to Quito for Overnight. Activities included today: Leisure activities in the Community of Magdalena Karanki, Liberty train ride. This morning travel to Baños a small town four hours drive from Quito, surrounded by beautiful landscapes in a Valley of waterfalls. 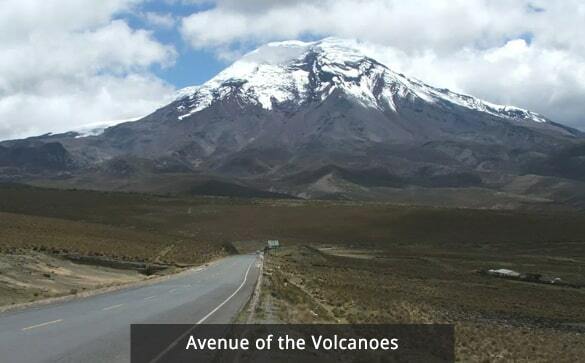 On your way to Baños travel through the "Avenue of the Volcanoes" a stretch of 185 miles lined with Ecuador's highest volcanic peaks, weather permitting you should get a glimpse of the highest active volcano on Earth Cotopaxi. Continue your drive south to Riobamba, this City is located in the middle of Ecuador and is surrounded by four of the largest Volcanoes in South America giving you the opportunity to enjoy spectacular Andean landscapes. 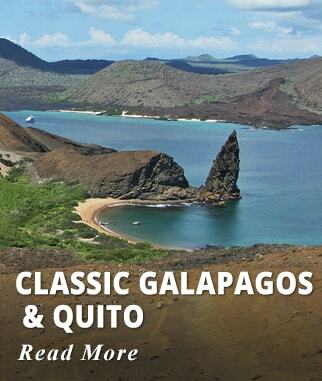 Activities included today: Visit to the Town of Baños, drive through Avenue of the Volcanoes. 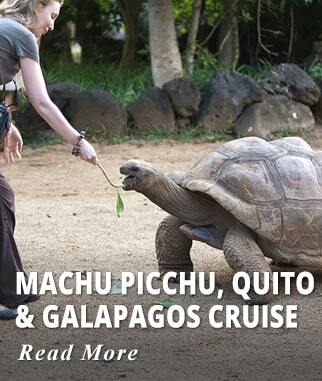 Breakfast at your Hotel, then start your tour driving through some of the most charming and picturesque indigenous regions of Ecuador. Your next activity is the famous train ride aboard The Devil's nose, a century old slow scenic rail journey that now runs as a Tourist trip only on a section of its original route. Continue on to the Pre-Columbian ruins of Ingapirca, the rounded Temple of the Sun is the best preserved of all the building of which many only the stone foundations remain. 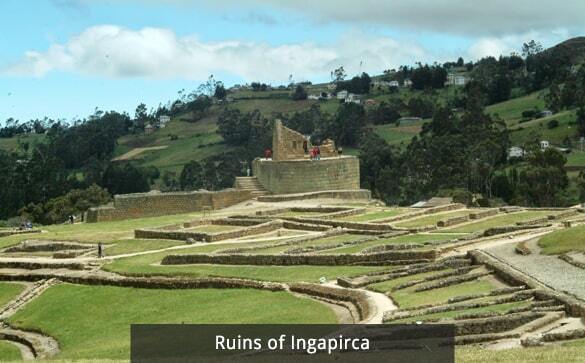 The ruins are Inca-Cañari, and you can see the traditional Incan style of building where no mortar was used. The site also houses a small Museum with a collection of Inca and Cañari artifacts. Continue on to Cuenca for overnight. 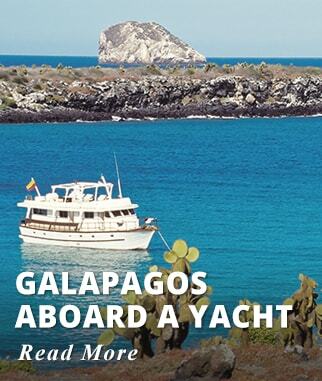 Activities included today: Devil's Nose train ride, visit the ruins of Ingapirca. After breakfast on to a Guided City Tour of Cuenca, an UNESCO World Heritage City Cuenca surrounded by the Andean Mountains is one of the most beautiful Cities of Ecuador. The Museum of Modern Art, The Old and New Cathedral, the old one dates back to the 1500’s and is now a Museum, the new one (The Cathedral Nueva) is recognizable by its large blue domes and exquisite stained-glass windows. Continue on to Calderon park and San Francisco Market in the historic downtown. Enjoy panoramic views of the entire City from the Church of Turi a look out situated on top of the highest hill. A popular souvenir to purchase in Cuenca is a Panama Hat. Activities included today: City Tour of Cuenca. After breakfast drive to El Cajas National Park. Drive only an hour away from Cuenca to this beautiful Nature Reserve, an area of 28,544 hectares famous for the two hundred clear water lagoons scattered amongst the mountainous landscapes La Toreadora is the largest and most well known lake in the Park. The scenery is very unique and so is the flora and fauna endemic to the Park, there are many species of birds who live here like the Andean Condor and water birds that populate the lakes. The highest altitude within the Park is at Architect's hill (4450 meters) and lowest at 3,150 meters above sea level is in the area called Llaviuco. 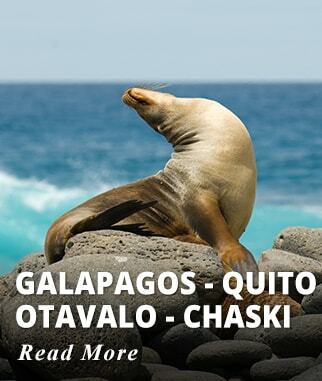 Continue your drive to the City of Guayaquil where you overnight. 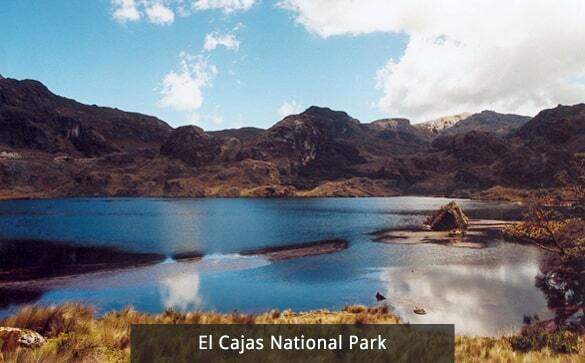 Activities included today: Visit to El Cajas National Park. Our representative will assist you with your arrangements for your return home.